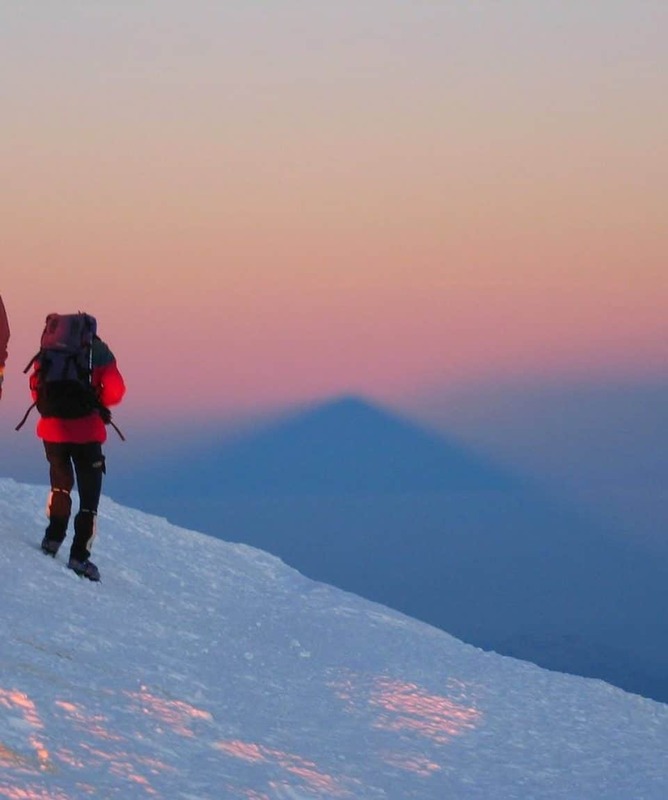 Learn mountain climbing or improve your mountain climbing & attempt to summit Mont Blanc. 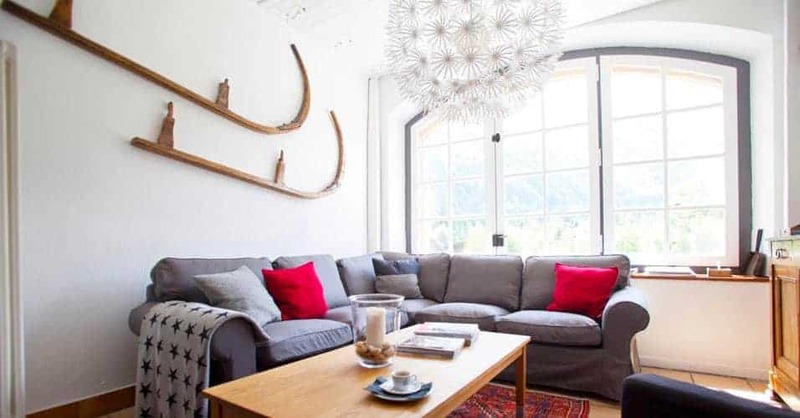 With 1:1 or 1:2 guide ratios, it’s a perfect adventure tour with a friend. 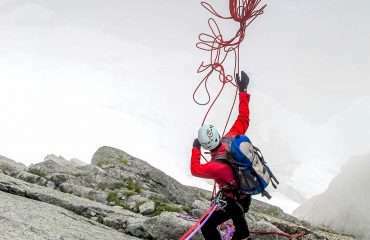 Climbing in The Alps is an amazing adventure & this Alpine Mountain Climbing Course is the perfect way to experience it. 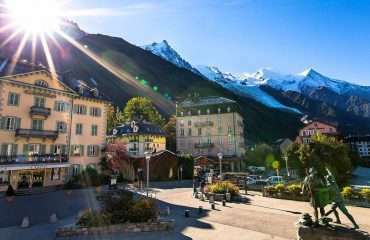 All about the Mont Blanc Course & Ascent, 8 Days, Climb, The Alps. 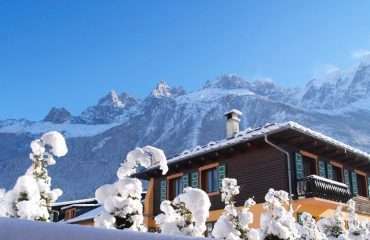 A perfect mountain climbing course for anybody that enjoys getting into the wonders of The Alps. Learn to mountain climb or simply improve your climbing skills while enjoying epic scenery and iconic climbing. 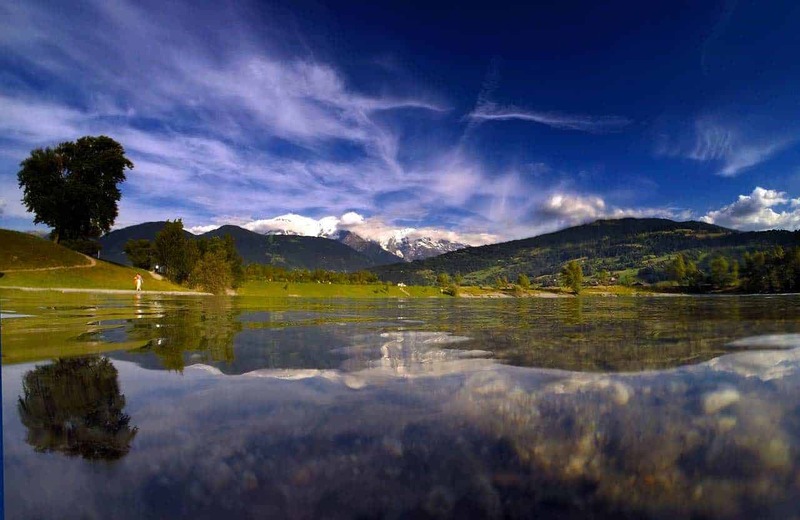 Learn to climb – and climb Mont Blanc the highest peak in the Alps at the same time! 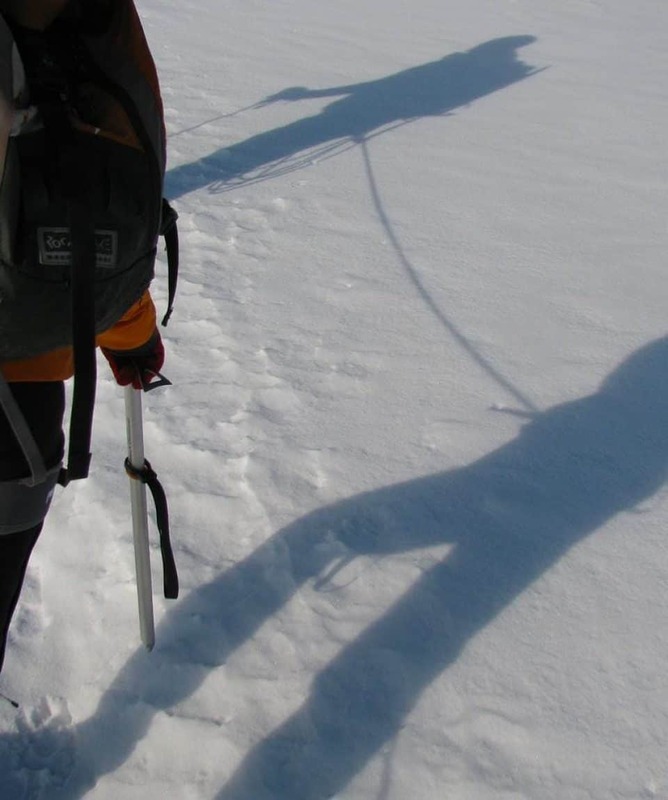 Initial instructional days include snow and ice-craft training, followed by an ascent of another nearby mountain in preparation for the Mont Blanc summit attempt in the final days of the course. The Mont Blanc Course and Ascent is also a good option for experienced climbers who wish to brush up on rudimentary skills, as the instructional days are also programmed to deliver vital acclimatisation during the early stages of the course. Our 6 day Course and Ascent is designed to enable you to climb Mont Blanc to the summit after spending the initial days learning the necessary climbing skills. 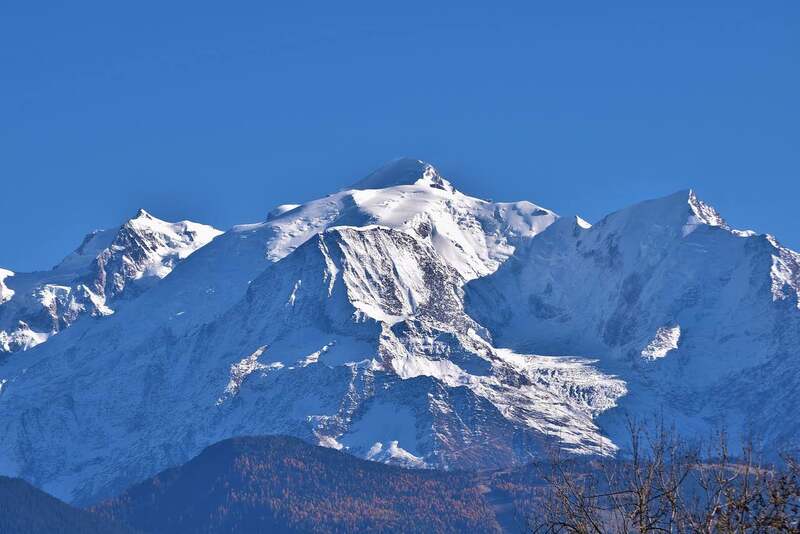 During training, we make the short trip through to Italy to make an ascent of Aguille Marbrées which provides fabulous views of the Mont Blanc Massif. 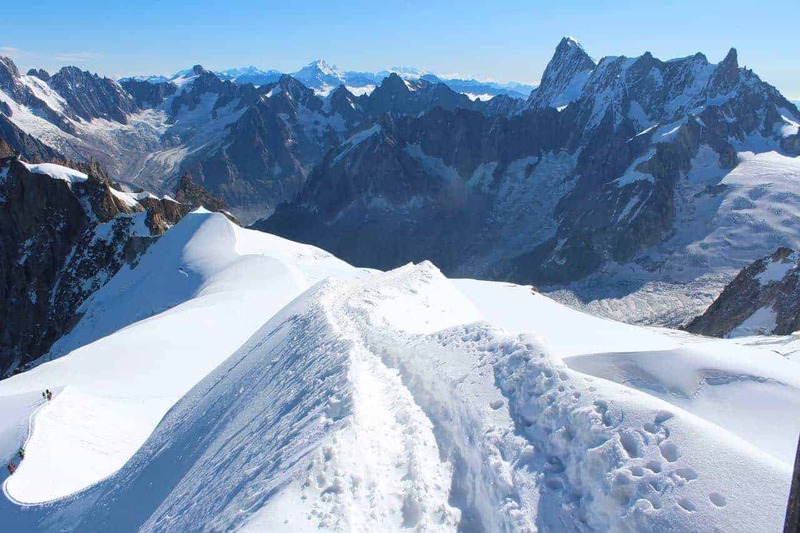 This ascent is imperative to encourage acclimatisation for the final ascent to the summit of Mont Blanc. 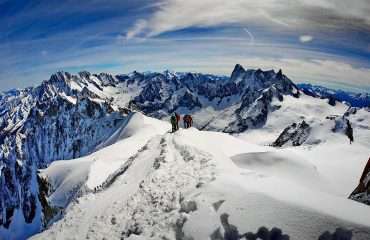 To climb Mont Blanc is not technically difficult but is very physically demanding and requires a high level of fitness. 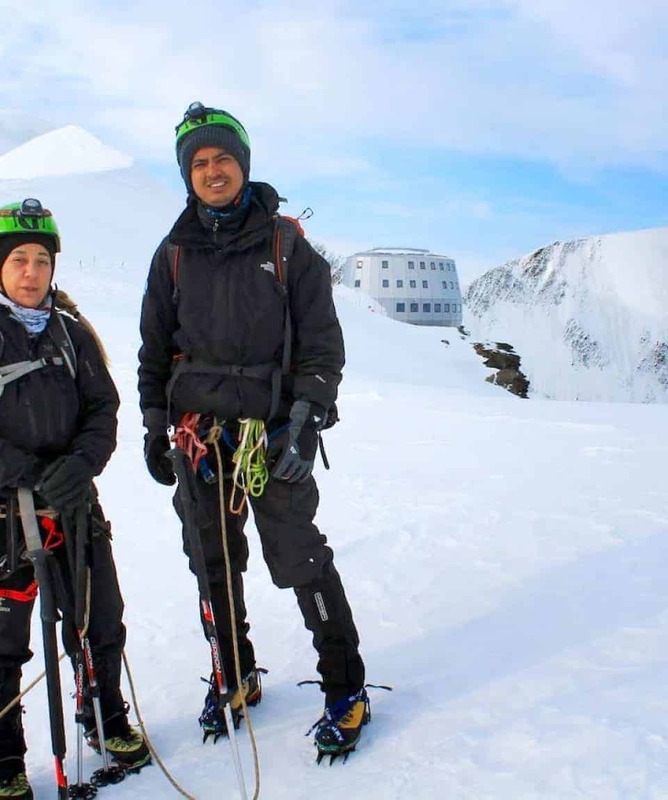 During the training programme, you develop a thorough grounding in crampon and ice axe use which are the primary skills required to climb Mont Blanc. We operate the course and ascent on a maximum ratio of one guide to two climbers. You benefit from the higher degree of personal tuition from your guide and your skills will be accelerated because of this. 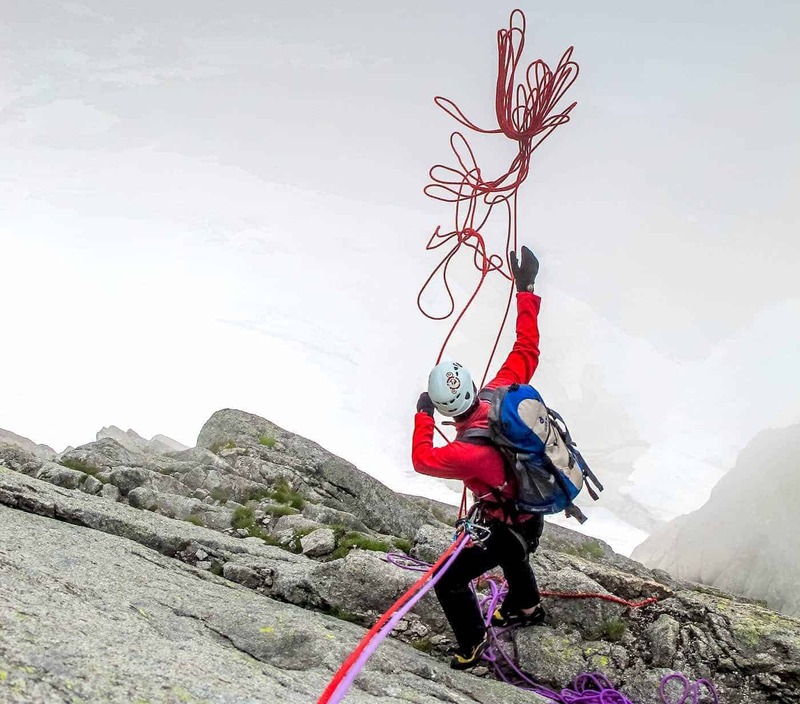 Even if you are a seasoned climber your guide can adjust the programme to cater to your existing skill set. 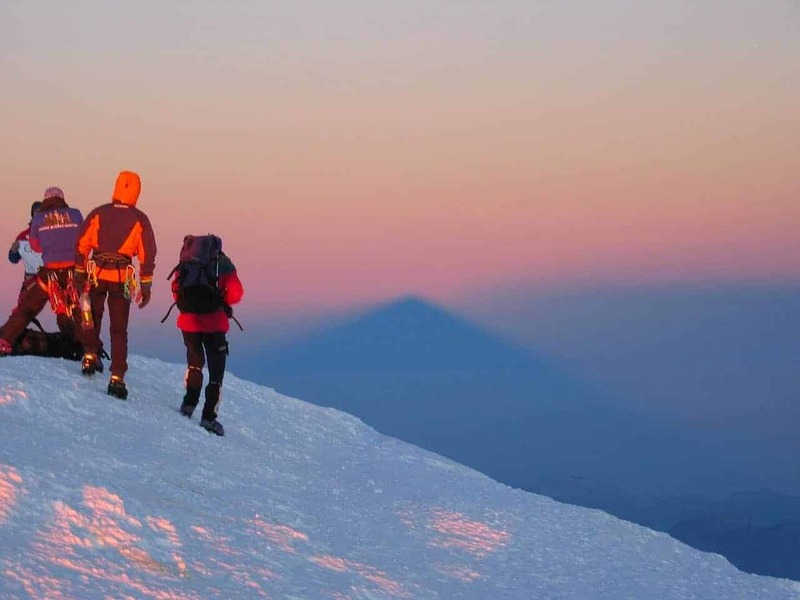 Whatever your existing climbing standard, the training will get you back on your feet and you will benefit from the acclimatisation of sleeping up high, as well as the spectacular surrounds. 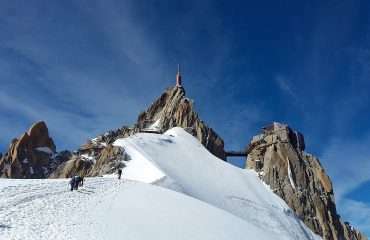 To climb Mont Blanc on the Goûter Route we begin the approach by tram and railway, then walk up to the Tête Rousse Hut which takes 3-5 hours. 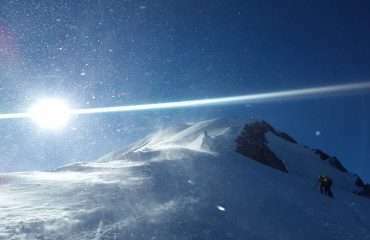 The summit day begins early and the climb takes around 7-8 hours over snow domes and a superb snow ridge to the summit. To climb Mont Blanc on The Cosmiques Route is slightly more difficult and therefore guided only as a 1:1 option. 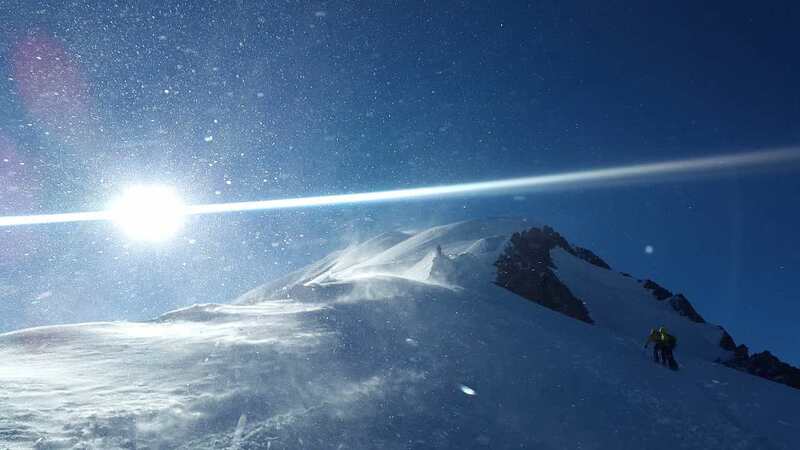 This route takes around 6-7 hours to the summit from the Cosmiques Hut and features snow basins followed by some short steeper sections as you ascend the peaks of the Tacul and the Maudit. 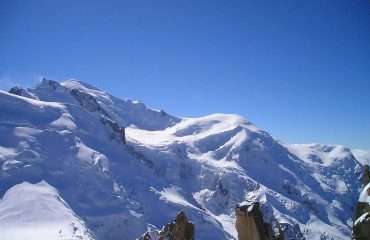 After the Maudit is passed you climb a large snow dome to Mont Blanc’s summit, the highest point in the Alps. To develop sufficient skills to ascend The Alps’ highest peak, Mont Blanc. 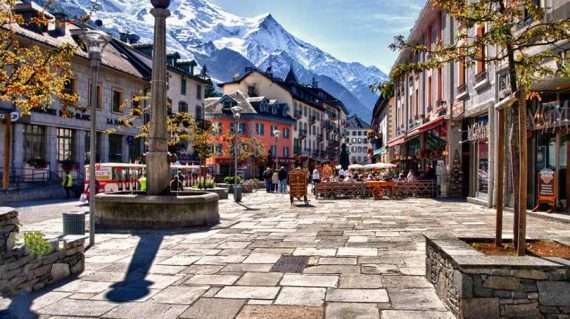 At the start of the trip, we drive from Chamonix to the Italian side of the Mont Blanc range and use ski lifts or the téléphérique (cable car) to access the high mountains. 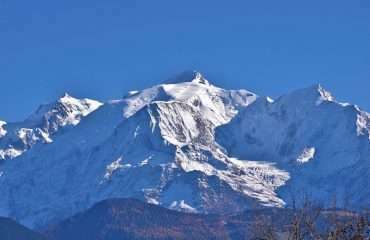 When we climb Mont Blanc we will take a téléphérique to the base of the climb. Precisely which approach we will use depends on conditions at the time. 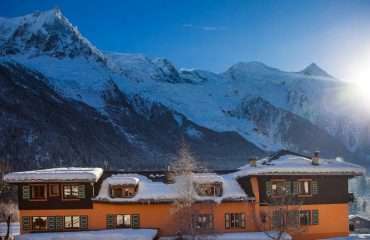 Arrive in Chamonix, check into hotel. Meet guide early morning, gear check and briefing. Drive to Gran Paradiso National Park (1.5 hrs), trek 3 hours up to Vittorio Emanuele II Hut, (2,735m / 8,973ft), rope work revision on arrival. 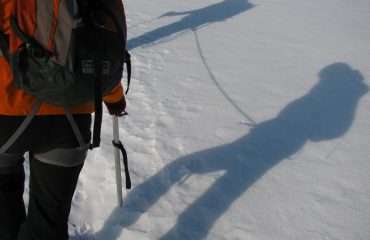 Crampon, ice axe and glacier travel skills. 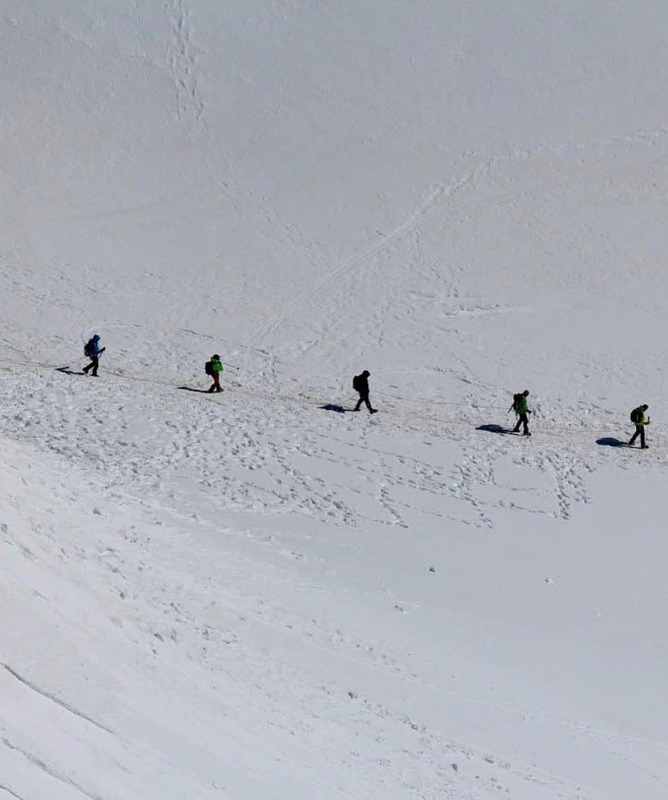 Ascent of Gran Paradiso (4,061m/13,323ft) by the West flank (5 to 6 hrs). Return to hut for a valuable second night of sleeping high to aid acclimatisation. 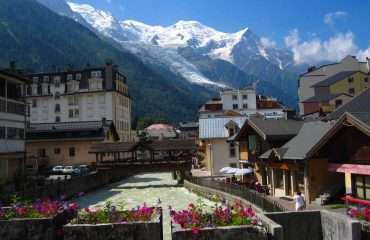 Descend and return to Chamonix, for hot showers back at the hotel. Practise big boot climbing skills in the afternoon at Les Gaillands. 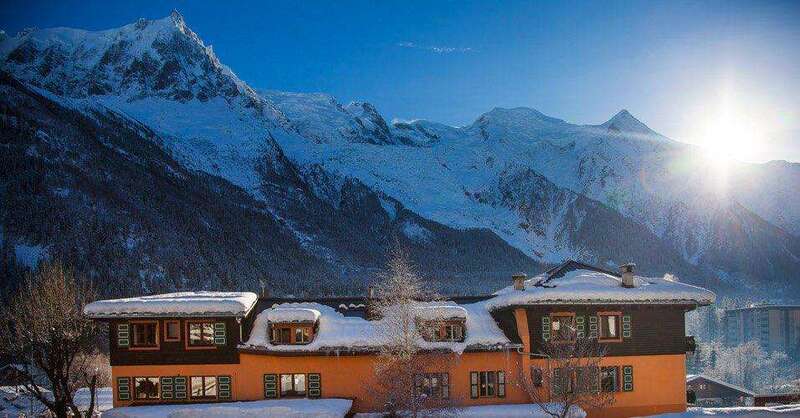 Chamonix hotel night. 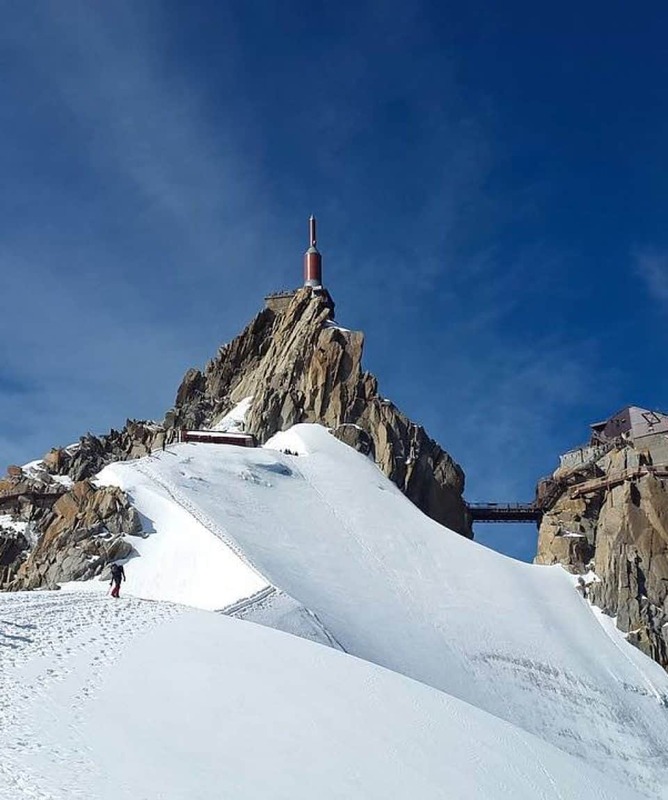 Take the lift to Bellevue and the Mont Blanc Tramway (2,380m/7800ft) and trek to Tête Rousse Hut (3,187m/10,377ft) or take the Aguille du Midi Lift and trek to Cosmiques Hut. 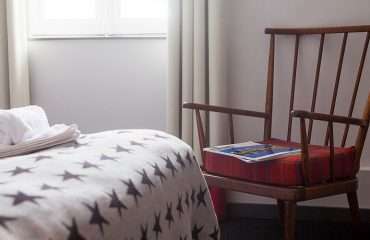 Enjoy an early night. Very early start for ascent of Mont Blanc (4,807m/15,771ft – 8 hrs from Tête Rousse, 7 hrs from Cosmiques) and descend to either Goûter or Tête Rousse Huts. 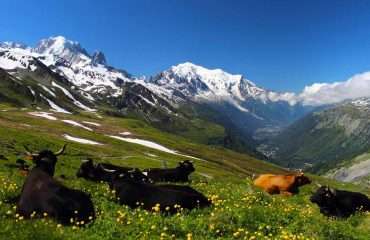 If on the Goûter Route or on the Cosmiques Route (5 hrs), it will sometimes be possible to descend to Chamonix the same day. 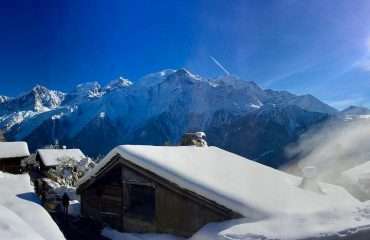 Descend to Les Houches, transfer to Chamonix. Debrief and hotel night. Breakfast, a chance to exchange photographs and departure. Airport transfers are not included but we can arrange this for you. We will provide breakfasts and lunches for the duration of the course and evening meals on the three hut nights while the trip is running. This is from breakfast on Day 1/Sunday morning until lunch on Day 6/Friday. 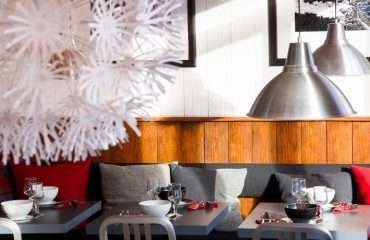 You will be responsible for your own evening meals on the four non mountain nights in Chamonix. 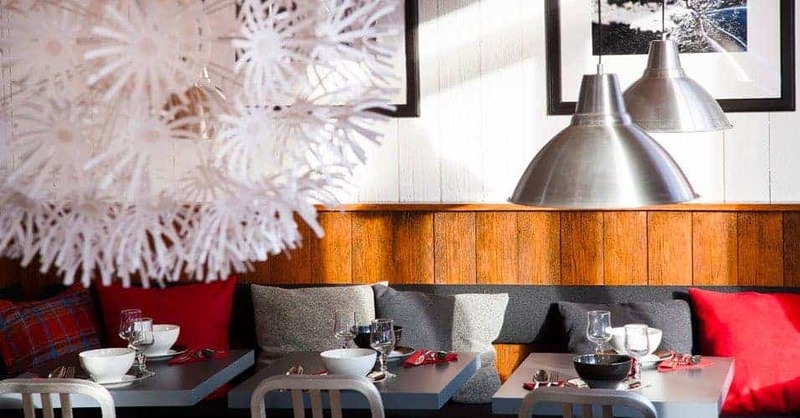 This allows you to experience the exciting culinary options available in Chamonix as there are many restaurants and bars within close walking distance that provide a variety of foods to suit your tastes. Any additional food, beverages or meals you purchase that are not mentioned in the inclusions will be at your own expense. We provide nutritious meals and a small supply of snack food throughout the trip 7 according to the programme. It is a good idea to bring a small selection of your favourite snack food and hydration drinks with you to ensure you are fuelled by your preferred brands. Actual amounts depend on your consumption but two per day in addition to the lunches we provide would seem reasonable. If you have any special dietary requirements, please advise us at the time of registration. 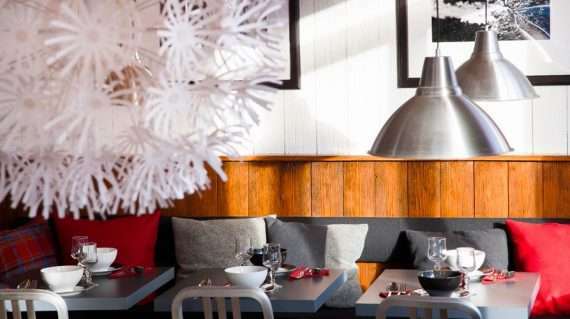 If your dietary requirements are especially strict, you are advised to bring a sufficient supply of your required food types with you to ensure you are provided for. 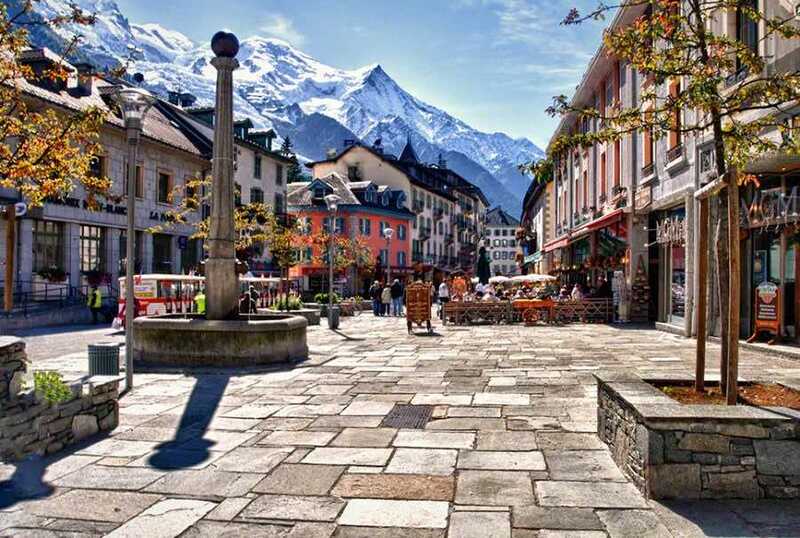 We commence our Mont Blanc Course and Ascent from Chamonix in France. The closest international airport is in Geneva, just over the border in Switzerland. 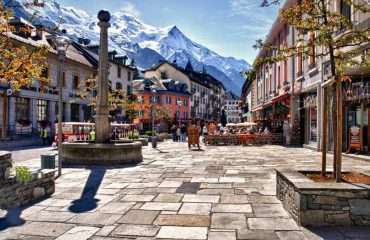 Regular shuttles operate through to Chamonix and the trip takes about 1.5 hrs. Your shuttle driver will drop you at your accommodation. At the completion of the course the shuttle can take you back to the airport. The shuttle transfers are at your own cost but we can help arrange this for you. 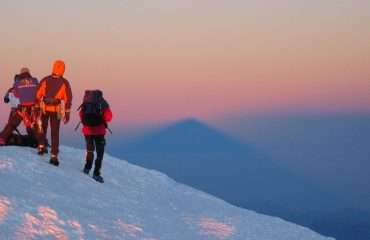 To make the most of your climbing experience you must train in the months leading up to your trip. 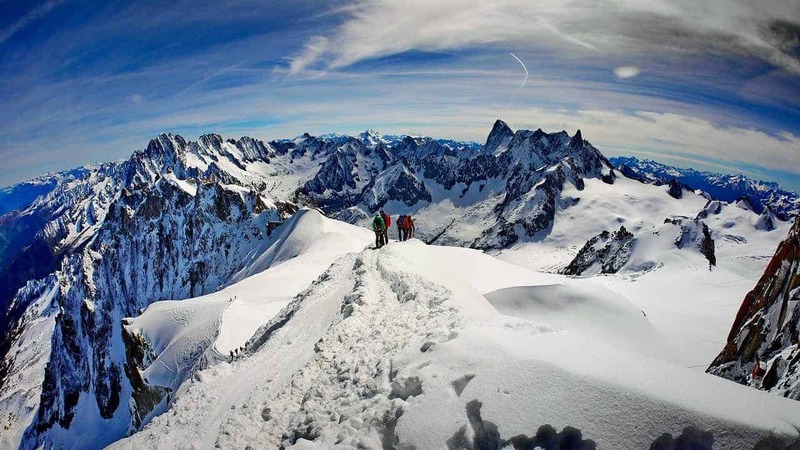 Summit day on Mont Blanc is 10-12 hours long and gains over 1,500m/5,000ft in elevation. Combine these factors with an altitude of over 4,000m and the need to arrive with a good level of cardiovascular fitness is even more vital. By adopting a programme of running, cycling and/or hill walking in the months leading up to your climb you will greatly increase your chance of success. 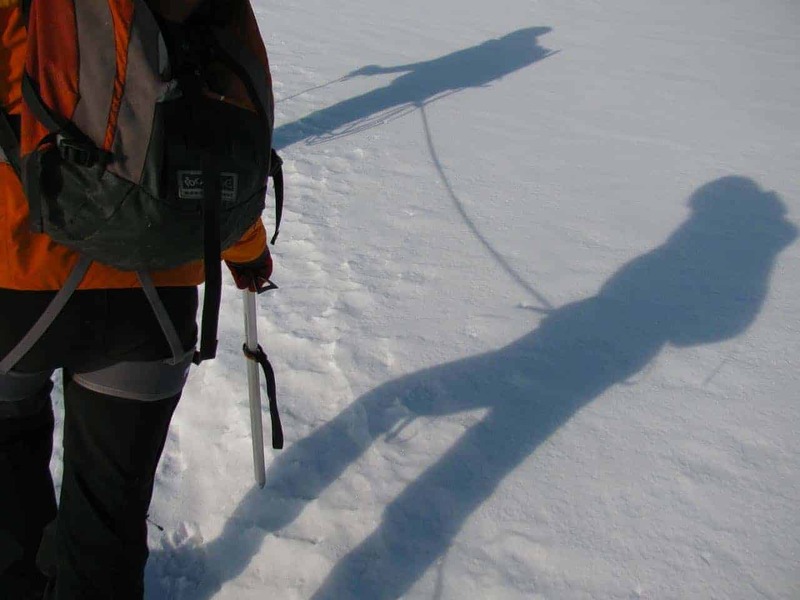 Build up your training until you are able to hike on consecutive days for at least 8hrs whilst carrying a 10kg/22lbs pack, incorporating the elevation gain which is required on summit day. 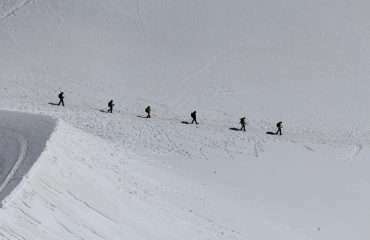 Your guide will be attuned to your fitness levels and will regulate the pace accordingly; however it is essential that you arrive physically prepared to succeed on this mountain. Our registration form requests that you advise us of any medical problems you may have and if you are on any medication. Any information you supply will be treated as confidential. Our guides are in cell phone communication with our operations base throughout 5 the trip. This assists us with schedule and weather forecast updates, lift and accommodation co-ordination and safety back up. Your own mobile phone should work in the region though you may want to check with your own service provider first. Local mobile phones can be rented at the international airports. 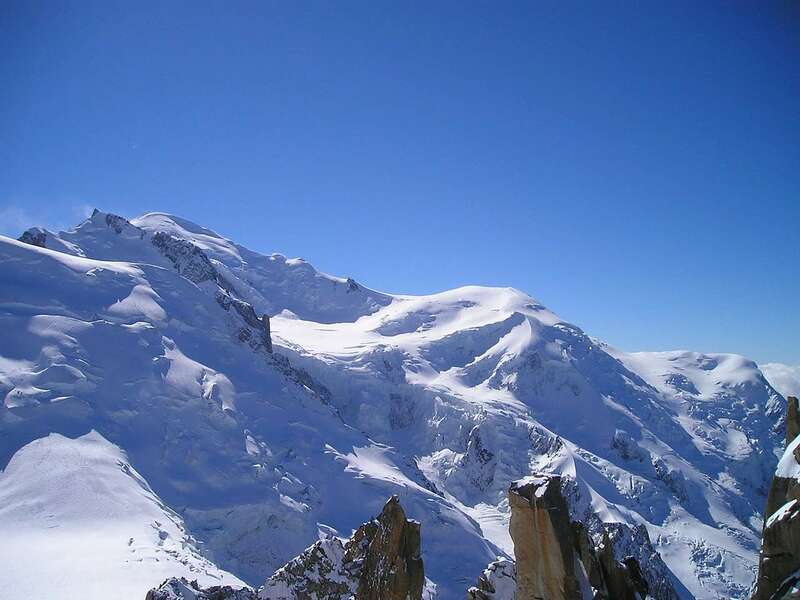 We operate on Mont Blanc in the summer months, mid-June to mid-September, and other times as conditions allow. 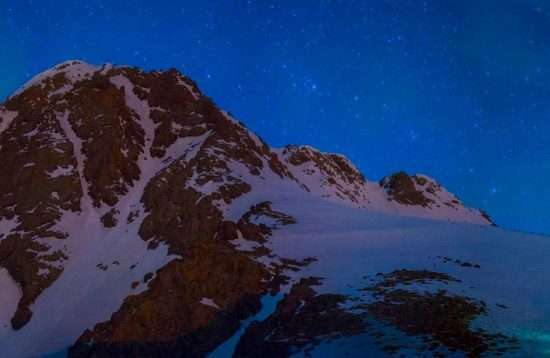 In June and early July we can expect more snow cover on the routes and as temperatures warm up into the summer months from mid-July, we traditionally experience more settled weather and warmer temperatures. 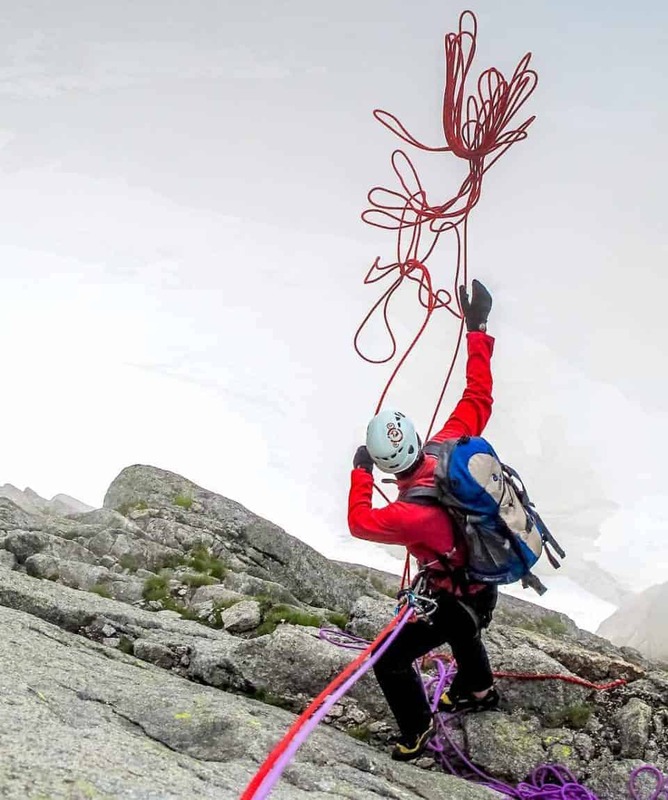 Climbing in the European Alps requires you have high quality clothing and equipment due to the extremes of weather conditions. 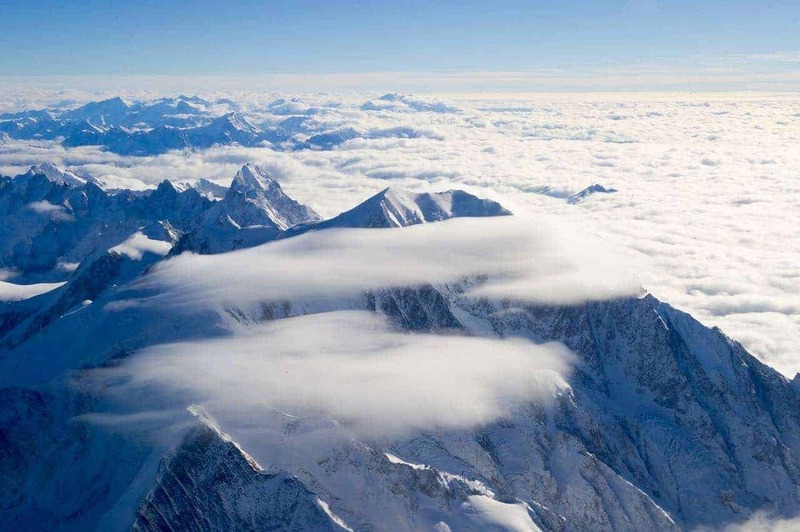 Our focus is on having the essential clothing and equipment to keep you warm and comfortable during the climb. 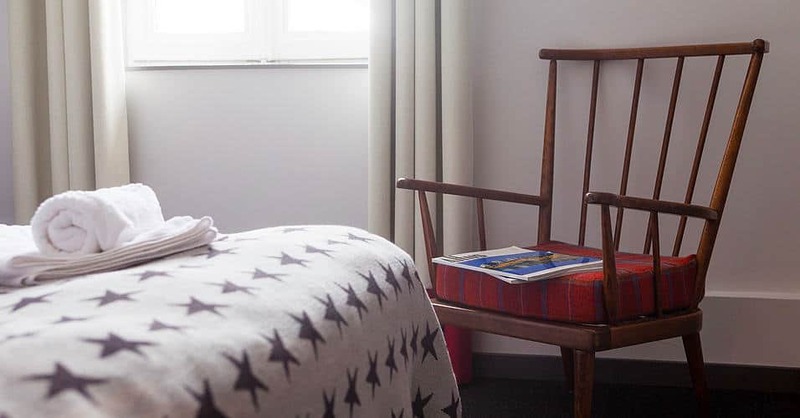 You will be sent an equipment checklist on confirmation of your booking. Your guide will go through an equipment checklist with you at the beginning of your trip. 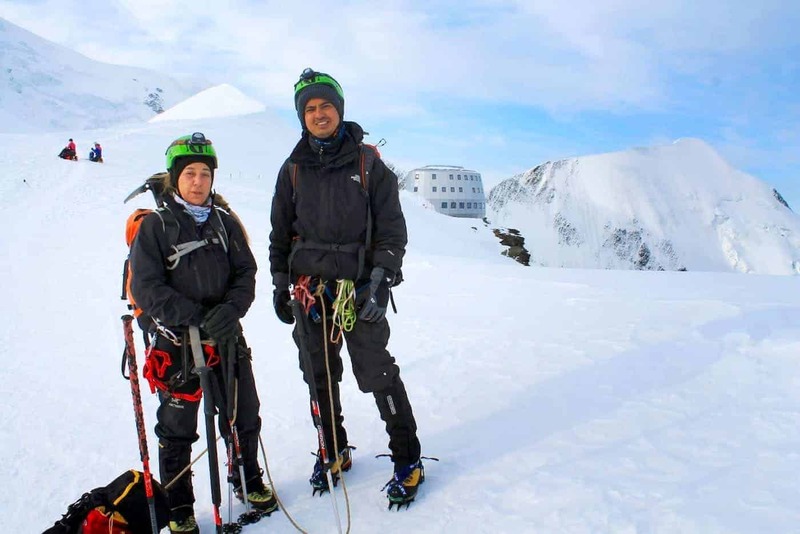 You can rent technical equipment for the climb but you must provide your own clothing appropriate to mountaineering as per the equipment list. Actual equipment taken may vary subject to seasonal weather and route conditions. 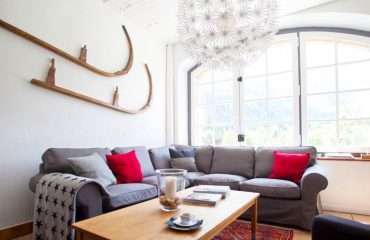 Group equipment including ropes and technical hardware will be provided by your guide. 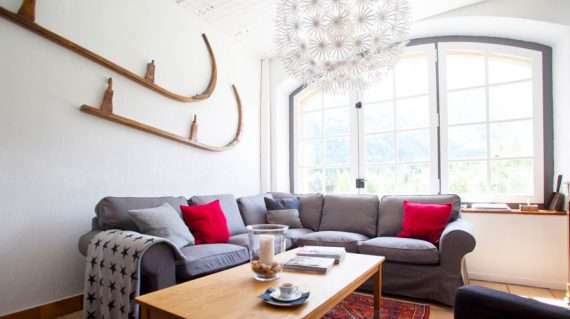 It is preferable to spend a few days at altitude prior to your scheduled climb to assist with your acclimatisation. 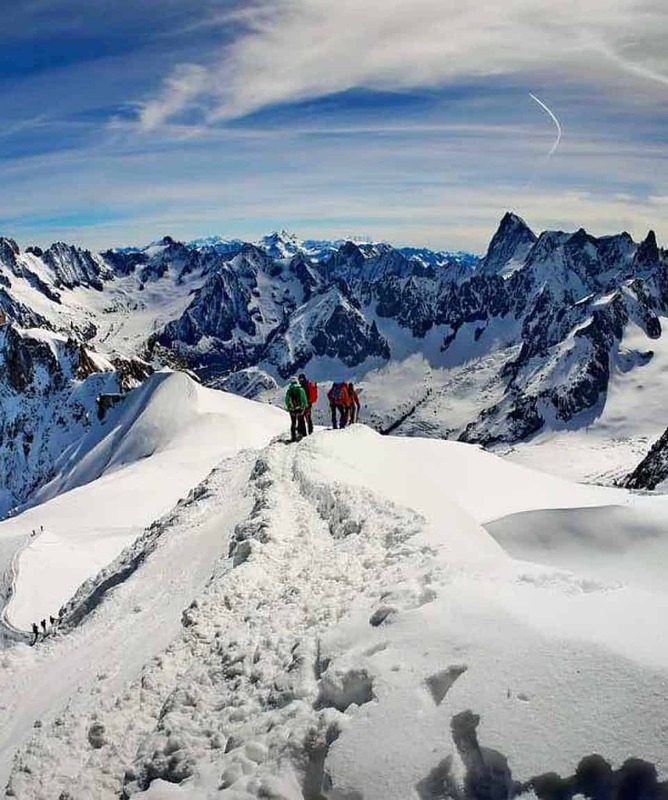 Climbers regularly attend our Pre-Course and Acclimatisation Programme in Chamonix prior to partaking in the ascent. 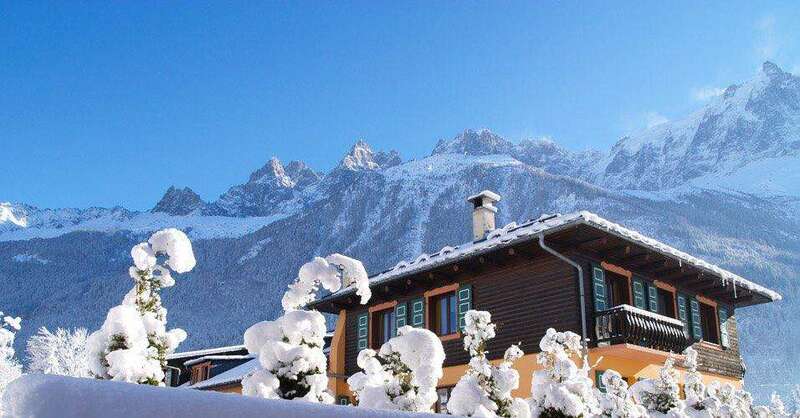 This two day acclimatisation and re-familiarisation programme takes you on day climbs to high elevations on peaks that are easily accessible from Chamonix to kick-start your acclimatisation and get you out climbing before the main programme begins. 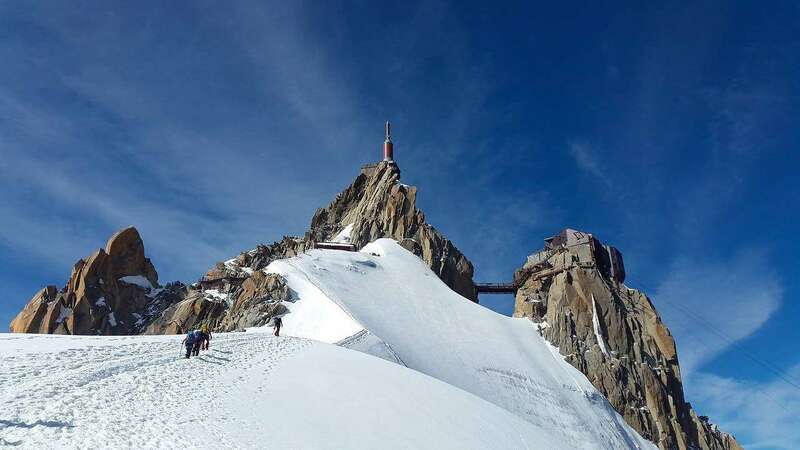 By enhancing your acclimatisation and fine tuning your skills before the Mont Blanc programme begins you experience more enjoyment from the climb and enjoy a greater success rate. 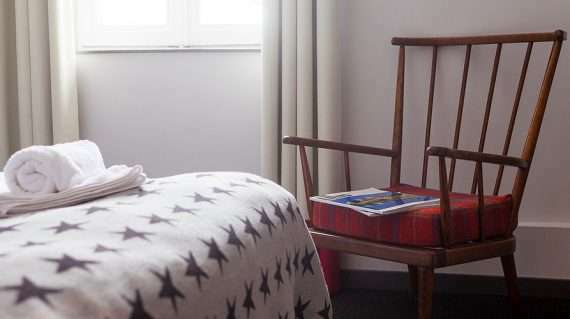 We strongly recommend that you take out trip cancellation and travel insurance to protect yourself in the event of injury or mishap prior to/or whilst on our trips. While our focus is on safety and our track record supports this, the mountains do have hazards and there is the potential for mishap. If you were injured whilst on the trip there is a very efficient rescue service nearby. 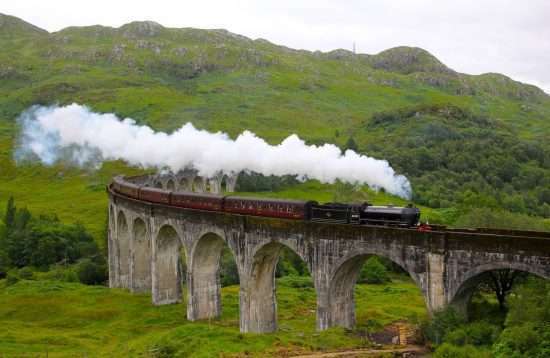 We also advise getting trip cancellation insurance to cover you should you be forced to cancel your participation prior to the trip starting. 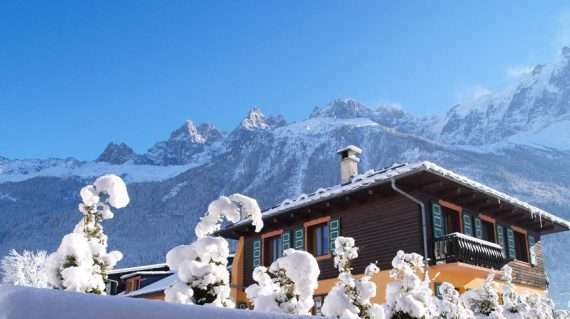 At the start of the trip we drive from Chamonix to Gran Paradiso and walk in and out from the mountain huts. 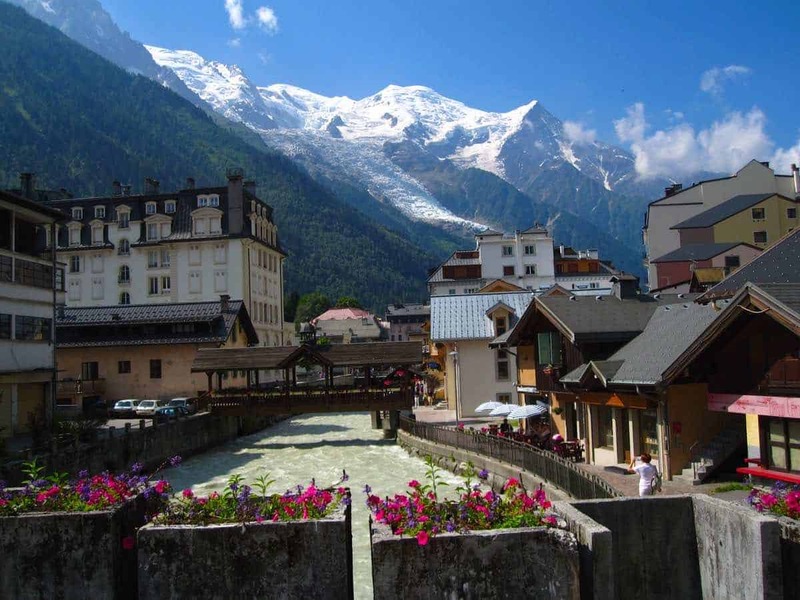 When we approach Mont Blanc we will take a téléphérique (cable car) to the base of the climb. Precisely which approach we will use depends on conditions at the time.